Approximately 7 million Americans have psoriasis while 28 million others have atopic dermatitis. Skincare remedies are deeply sought out each day. How Does CBD play a factor in skin care? 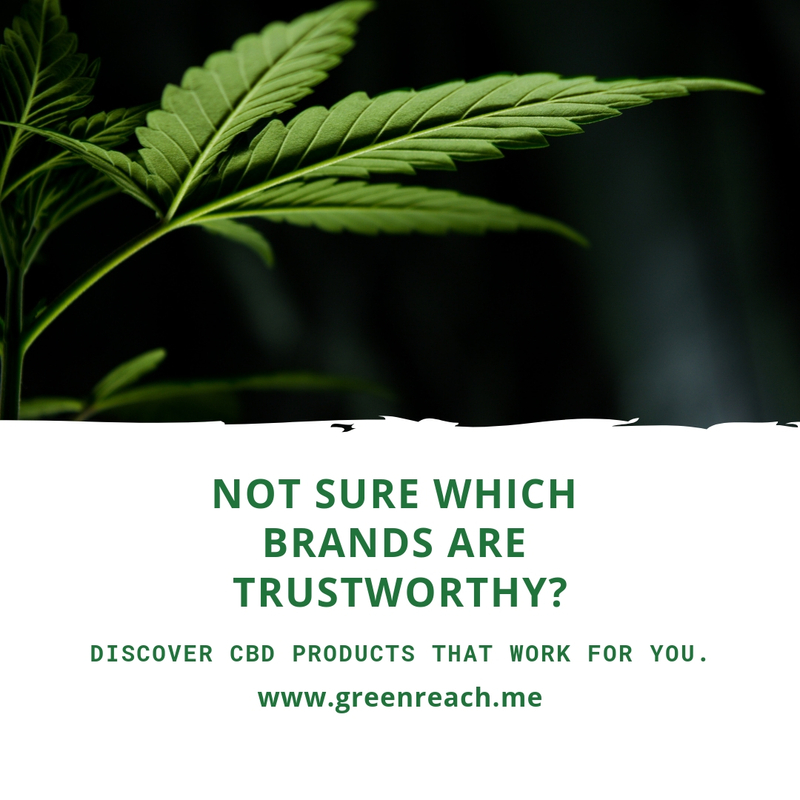 CBD offers relief not only from pain, anxiety, and depression but it also has anti-inflammatory and anti-acne properties.